What's Up, November? Check out our Newsletter! 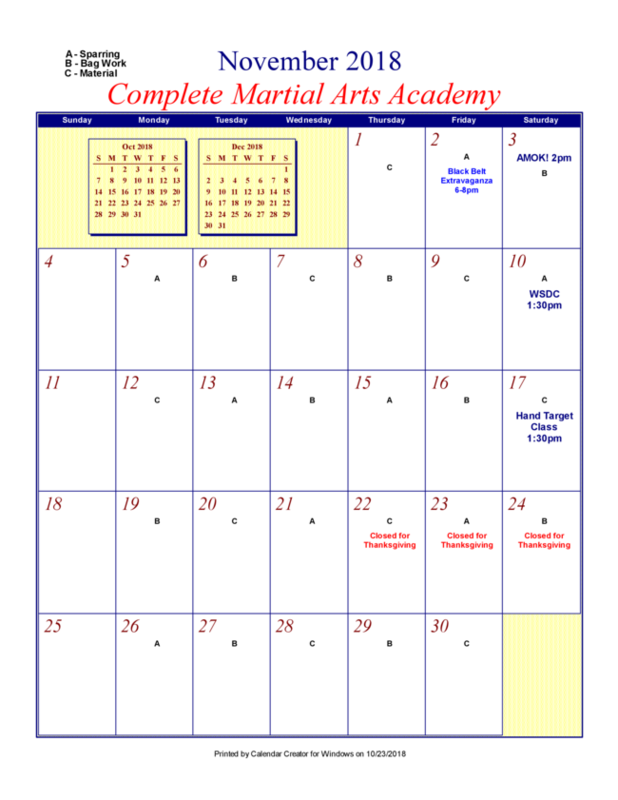 Black Belt Testing, AMOK!, Free Women's Self Defense Class, Thanksgiving Break are all coming up in November. We have a lot to be thankful for here at CMA! Our final closing for the Fall Black Belt testing will be Friday, November 2nd. We want to take a moment to congratulate our Black Belt Candidates in a special way as you prepare for the Extravaganza! We are so proud of you, Sohaum, Vihaan, Saadhvi, Areesha, Gurpreet, and Evan! We will be hosting Mr. Tom Sotis for an AMOK! Core Skills seminar on Saturday, November 3rd from 2:00pm - 4:00pm. The seminar will begin by covering the Core Skills Techniques which are the actions by which we express our tactics. The seminar will focus on how to practice techniques (dynamics, authenticity, deliberateness) and how to train (distance, timing, movement) the components of any given technique. These techniques are suitable for knife, stick, and empty hands applications. The cost for this seminar is $40. Please click HERE to register. Please join us for a Free Women's Self Defense Class on Saturday, November 10th from 1:30pm - 2:45pm. We will explore awareness, safety strategies, verbal confrontation skills and physical techniques. Our goal is to give you the tools to prevent, resist, escape, and survive a violent attack. You can register for this free event HERE . Join Kyoshi Eric Menard on Saturday, November 17th from 1:30pm - 2:45pm for a very special Hand Target class. 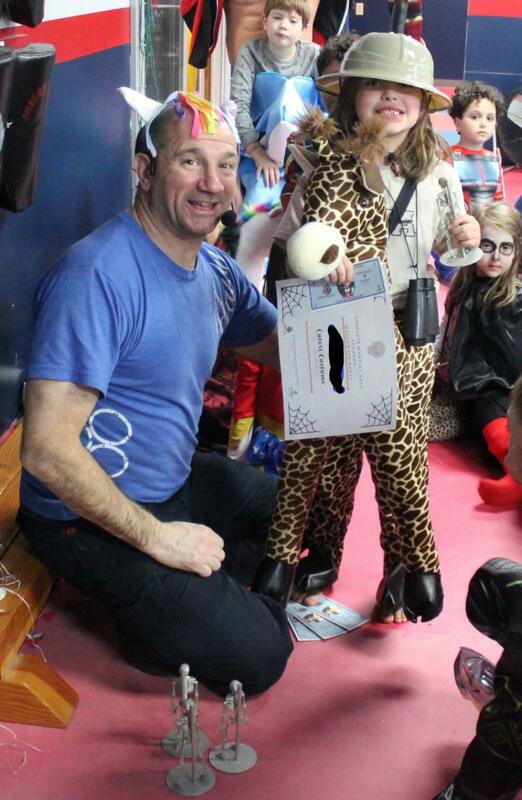 In this class, you will learn how to be a great coach and how to help your kids with their martial arts training. This class is for you and your student(s) to attend together! You will learn how to encourage, support and inspire your CMA student all while working together. The cost for this class is $40 and includes instruction and focus targets. Please sign up on the kickwall prior to November 10th so supplies can be ordered. We will be closed for the Thanksgiving Holiday Thursday, November 22nd through Saturday, November 24th. We will re-open for regularly scheduled classes on Monday, November 26th. We want to wish everyone a safe and happy holiday! Our November calendar is completed and copies are now available on the office door. We are using a rotating curriculum, and the key is on the calendar for easy viewing. All closures and events are included on the calendar as well! 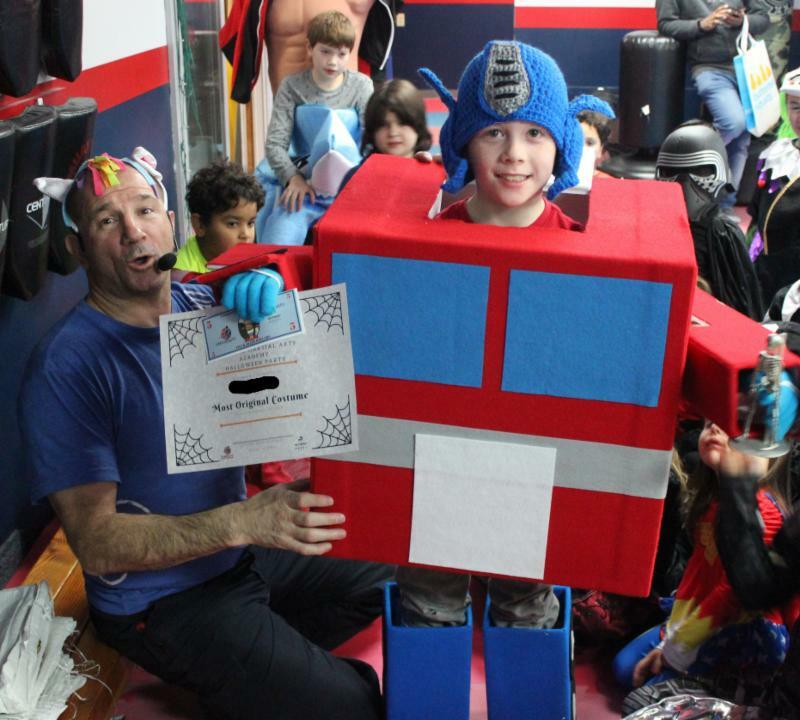 Thank you so much to our families who took candy bundles from us to give to your Trick-Or-Treaters! 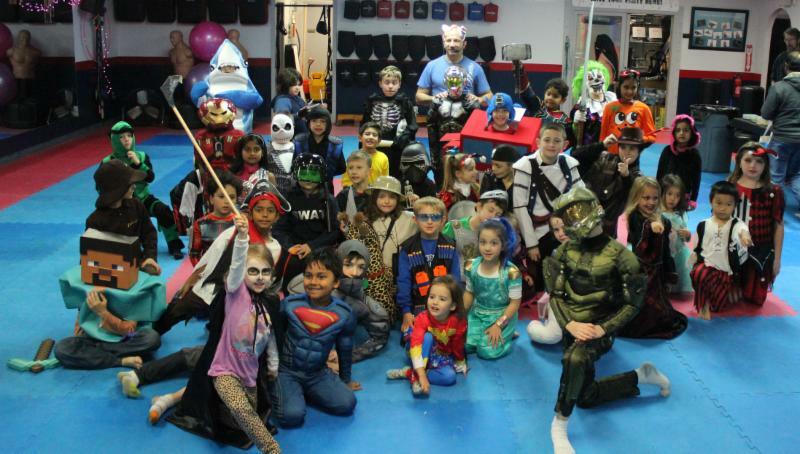 We were able to provide over 400 bags of candy for kids to enjoy this Halloween! Sharing your love of CMA is the best way to spread the word about our school. 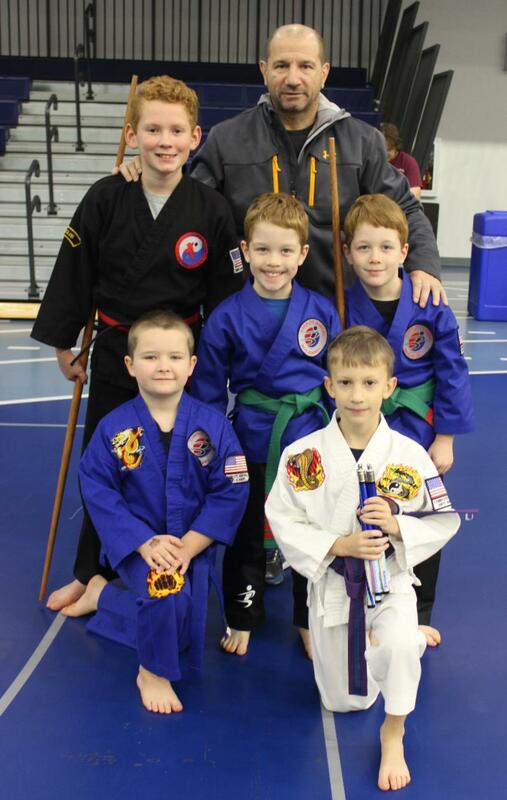 The WMAF Tournament was Sunday, October 28th, and we want to say CONGRATULATIONS to our CMA students who competed. Evan, Gil, Jacob, Roy, and Wilson all competed and we had Bryce, Emily, Kaden and Megan come cheer on our competitors! Evan placed Second in Advanced Weapons. Roy placed Second in Intermediate Weapons. Gil placed Fourth in Intermediate Weapons. 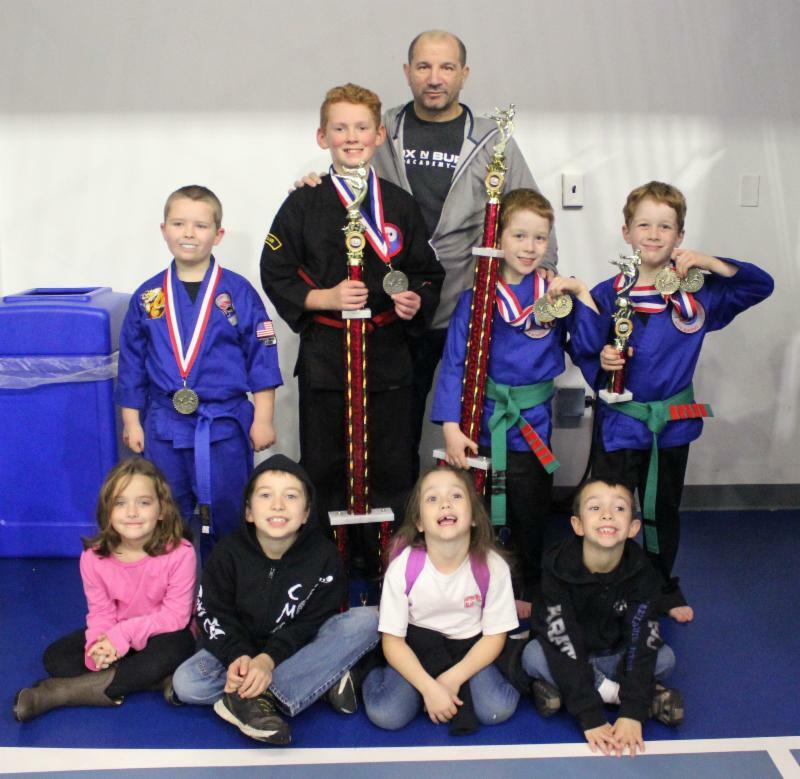 Evan earned medals in Advanced Forms and Advanced Sparring, Gil earned medals in Intermediate Forms and Intermediate Sparring. Jacob earned a medal for Beginner Weapons. 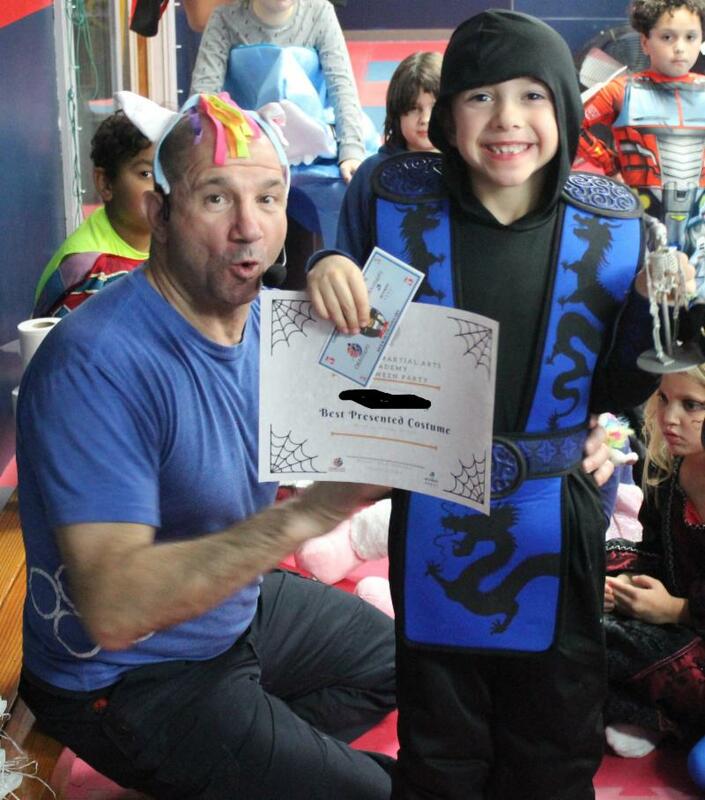 Roy earned medals in Intermediate Forms and Intermediate Sparring. 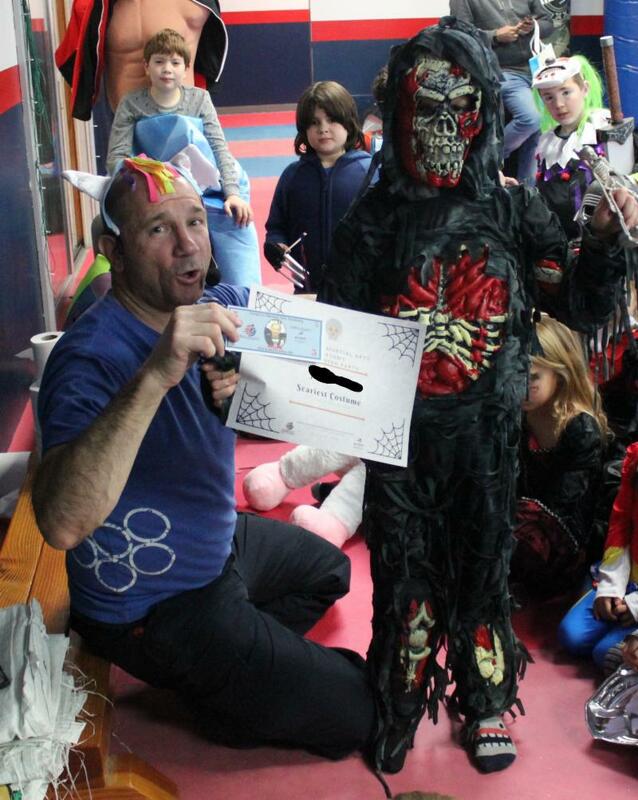 Wilson earned a medal for Beginner Sparring. It was a long day, and we are so very proud of our students! We are in the process of updating our files, and collecting Photo/Video release forms for all of our students. If you have not already completed a Photo/Video release form in the past few weeks, please print and complete THIS PDF and return to Kyoshi or Amanda. If you have more than one student, you can list each of their names on the "Named above" line rather than fill out multiple consent forms. We thank you in advance for your cooperation!